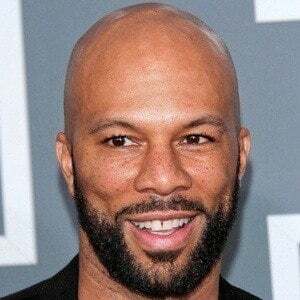 Born Lonnie Lynn, he is a popular hip-hop artist who first rose to prominence in the 1990s with the release of his debut album Can I Borrow A Dollar? 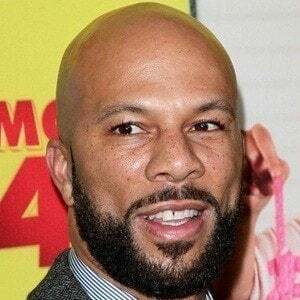 He also became an actor with roles in the AMC western television series Hell on Wheels and in such movies as Smokin' Aces, American Gangster, Terminator Salvation and Suicide Squad. 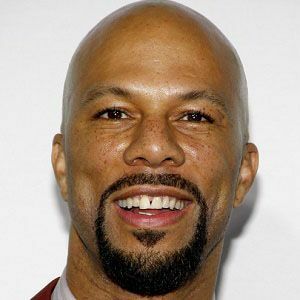 He was a business administration major at Florida A&M University, where he was on scholarship. 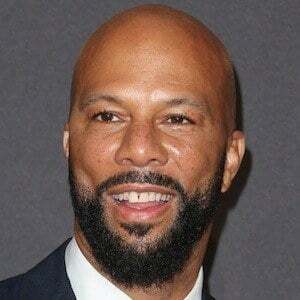 He first took the stage name Common Sense when starting to perform in public. 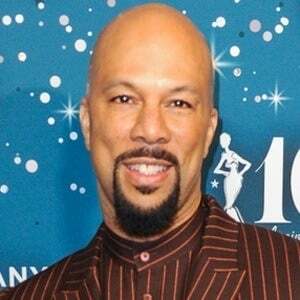 In 2003, he won a Grammy Award for Best R&B Song for "Love of My Life (An Ode to Hip-Hop)." 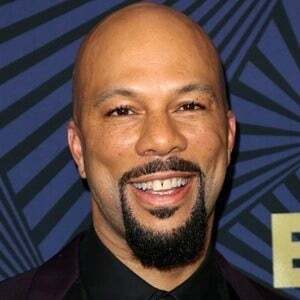 In 2017, he began dating Angela Rye; but they later broke up in March 2018. 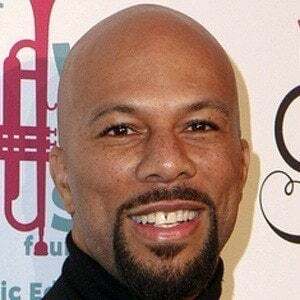 He previously dated singer Erykah Badu, actress Taraji P. Henson, and tennis player Serena Williams. 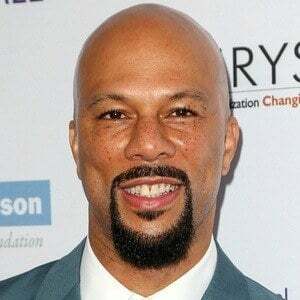 He has a daughter named Omoye. 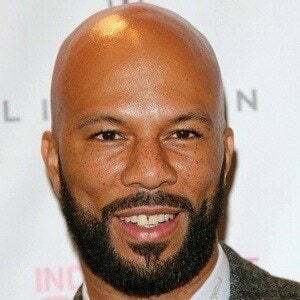 In 2015, he won an Academy Award for Best Original Song for his composition "Glory" with John Legend for the film Selma.